Exclusive! Let these charming creatures whisk you off to Dreamland! 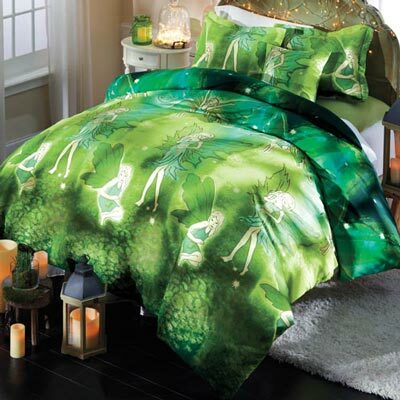 Polyester microfiber of our Mystic Goddess Duvet Set is super-soft and easy-care. Button closure. Imported. Hurry! Quantities are limited!